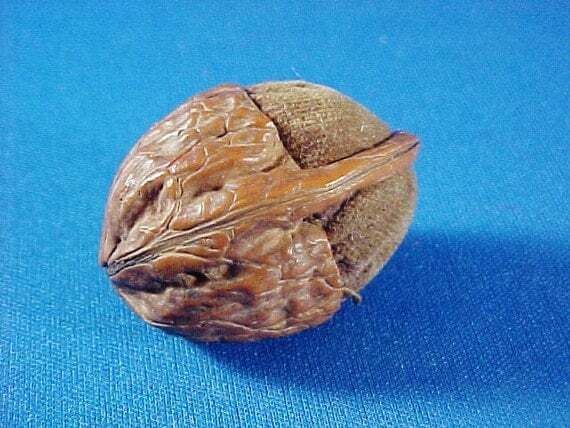 I had a couple people ask me why I have walnut shells in my sewing basket. 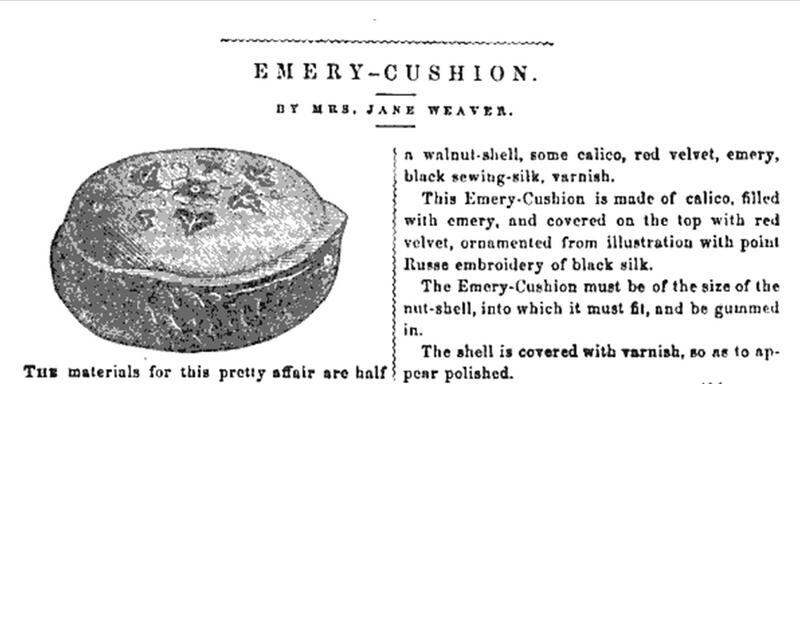 I eventually want to make one of the many cool walnut sewing goodies. 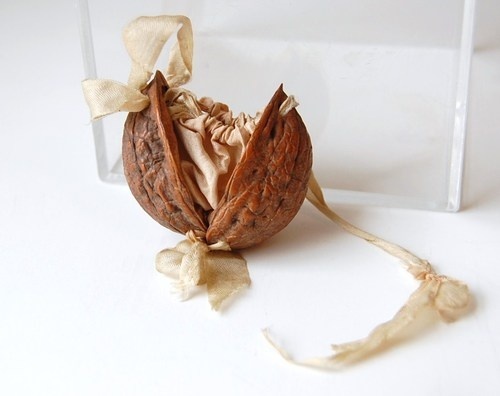 This walnut bag was one that came up on my Pinterest feed. It appears it was an Ebay listing (If this is your piece or was your listing, and would like me to remove it, please let me know and I will do so.) This is just the kind of little piece that screams ”make me” to me.